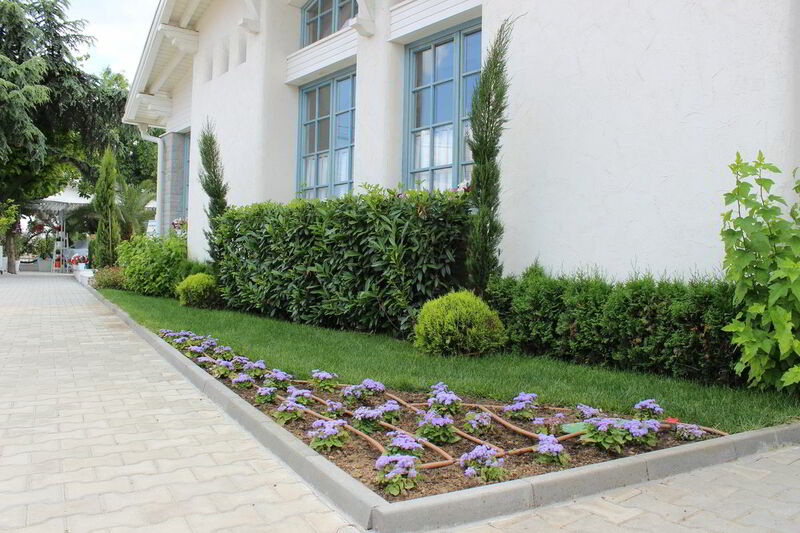 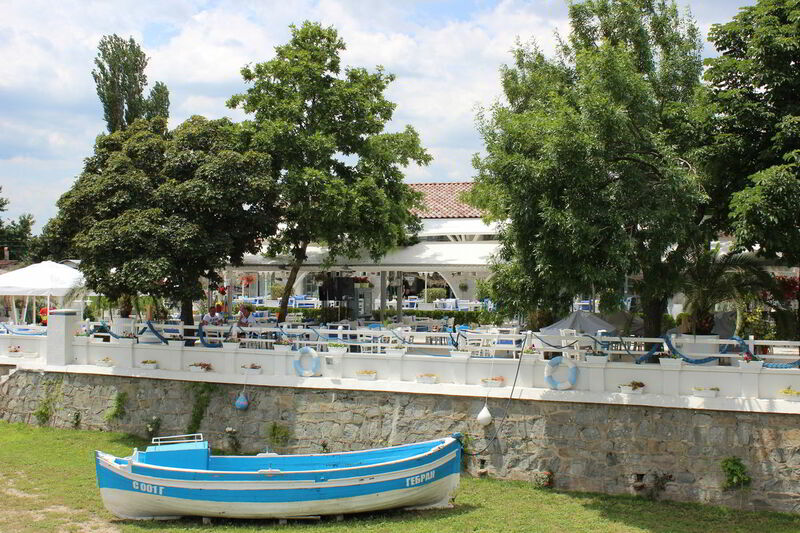 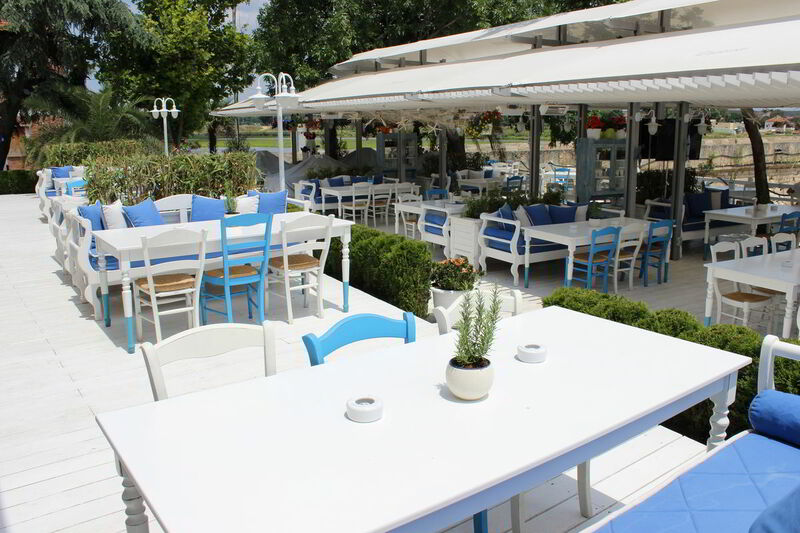 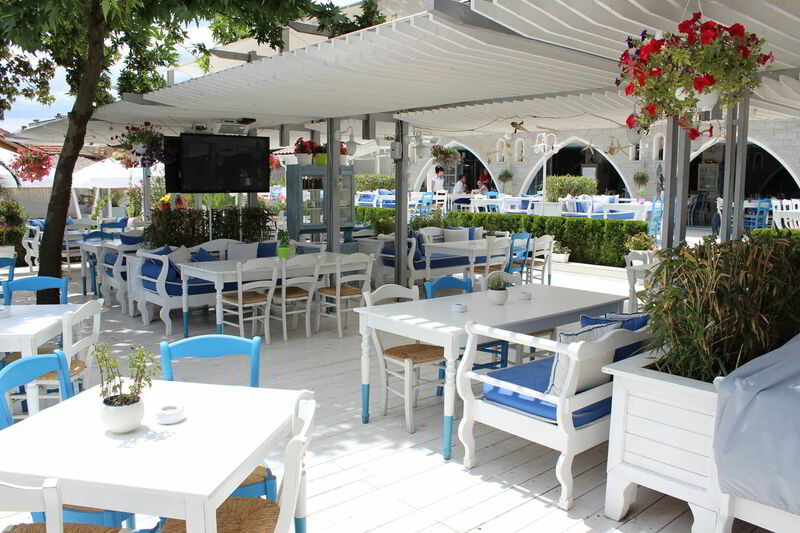 Restaurant Mosta has convenient parking and is located on the main road connecting Svilengrad with Greece. 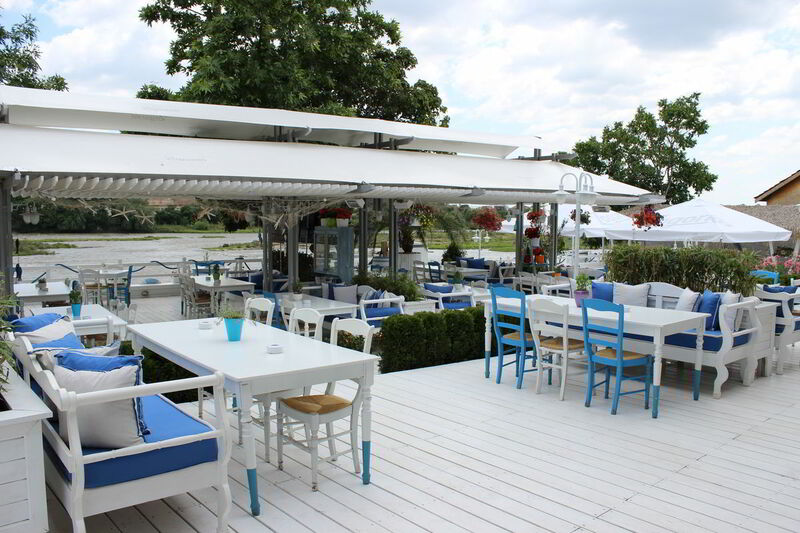 Highway Sofia – Istanbul is just 3 km away from the restaurant. 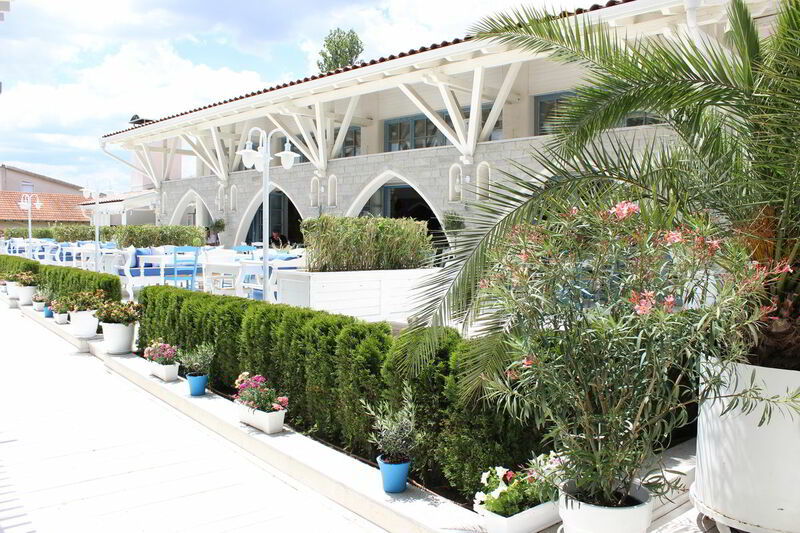 The alluring atmosphere awaits of restaurant “Mosta” You will enjoy the aromatic delights of healthy Mediterranean cuisine combined with exquisite drinks and delicious desserts. 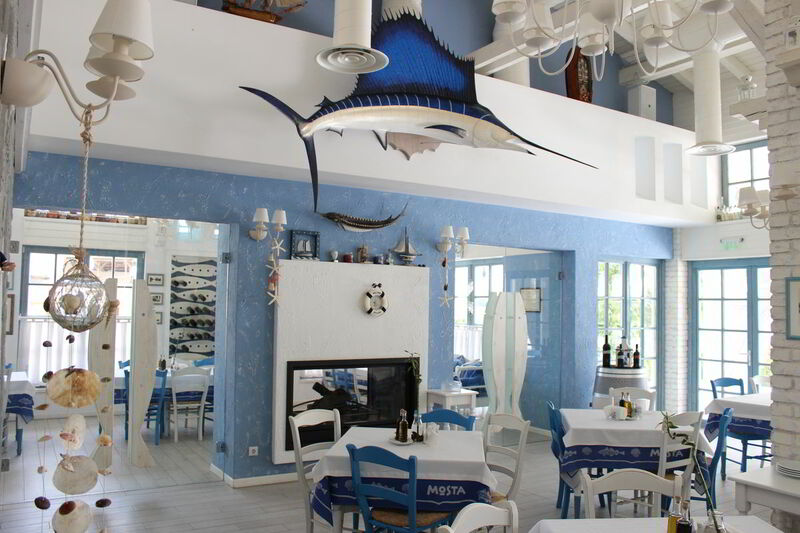 The food in the restaurant is a true culinary adventure. 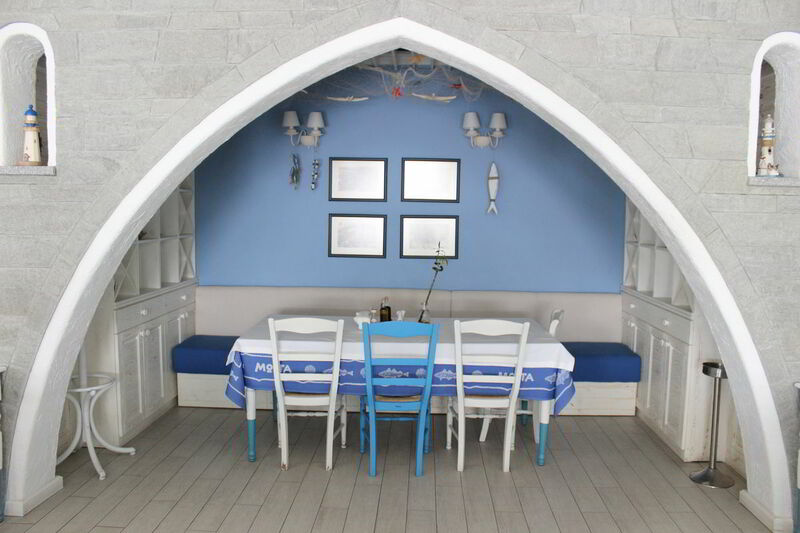 Enjoy elegant blue magic Restaurant Mosta.